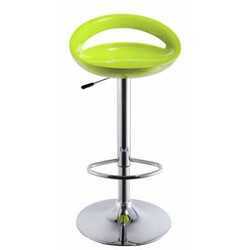 Our Ciambella bar stools are sturdy and modern, with an original design and comfortable seats. Available colours: BLACK, WHITE, SILVER, RED, LEMON, APPLE GREEN, SAPPHIRE, SKY BLUE, ORANGE, BROWN, PINK. Stag minstrel dressing table with triple mirror & matching stool. V. G. C. Buyer to collect.